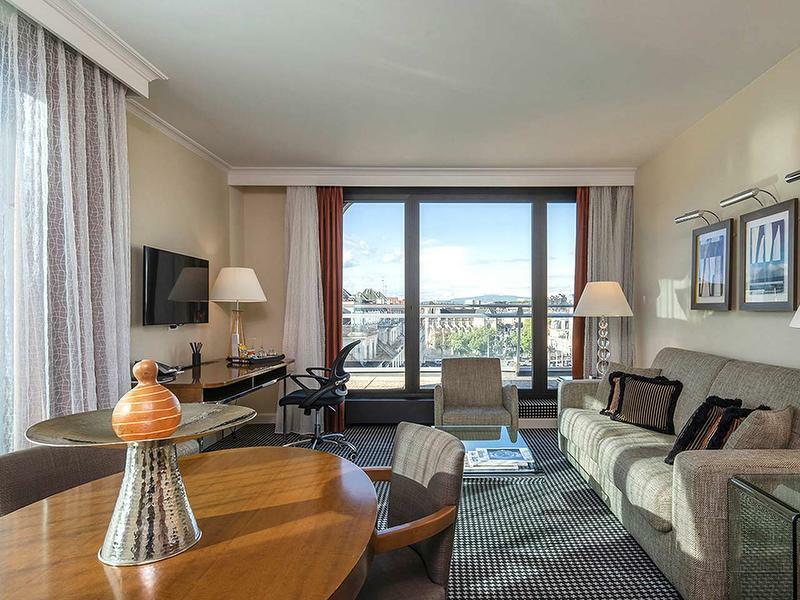 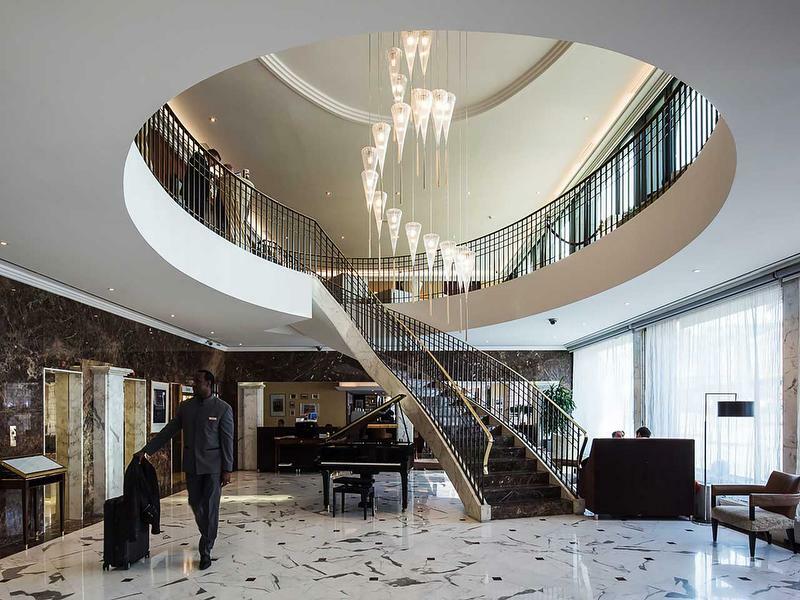 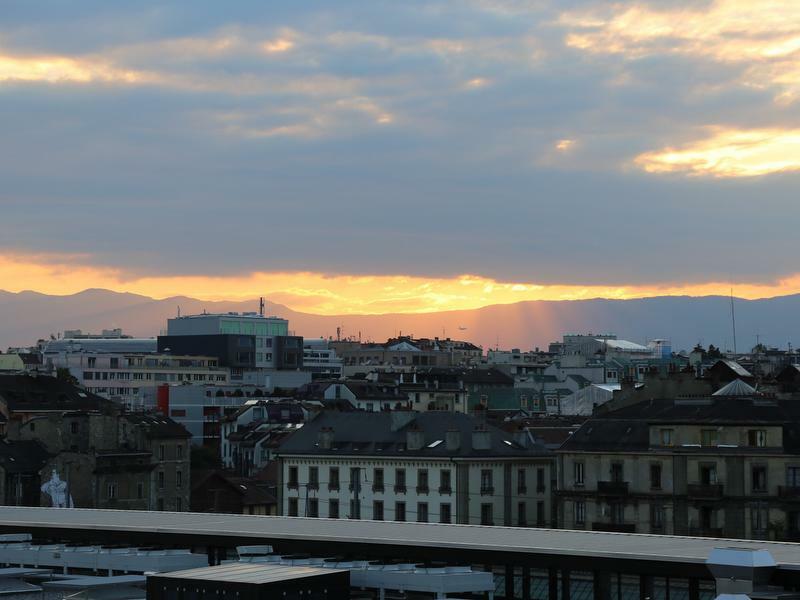 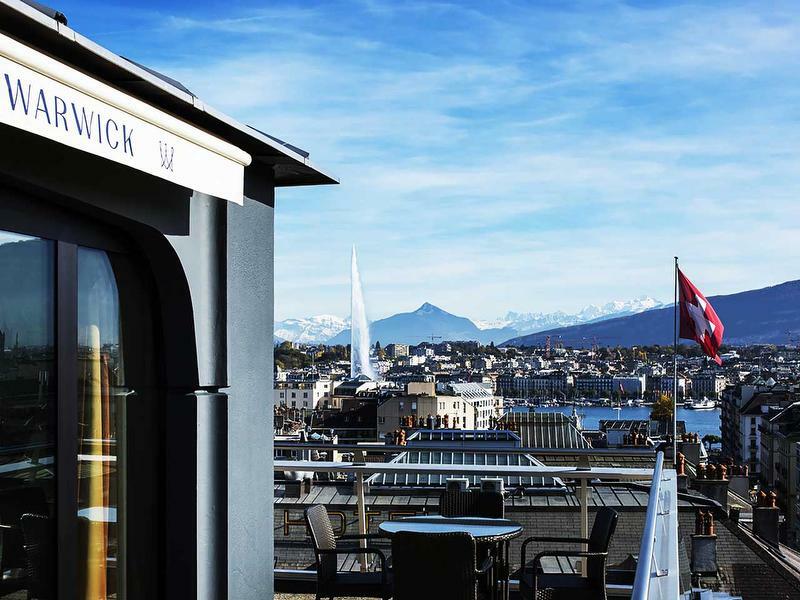 The huge terrace, with panoramic view over the Lake and the city, and the stylish décor of the Penthouse Terrace Suite will make your stay in Geneva unforgettable. 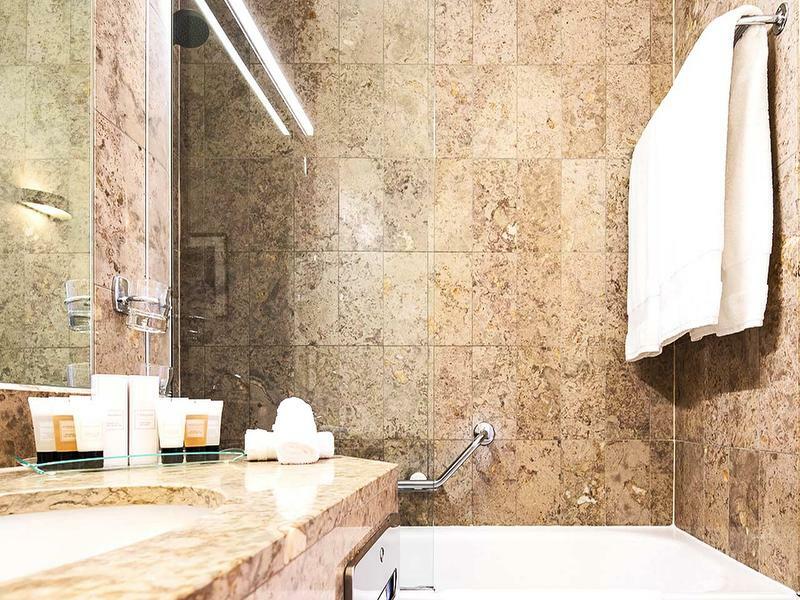 With a modern interior and located on the 7th floor, the Suite includes a room, a private lounge and two bathrooms. 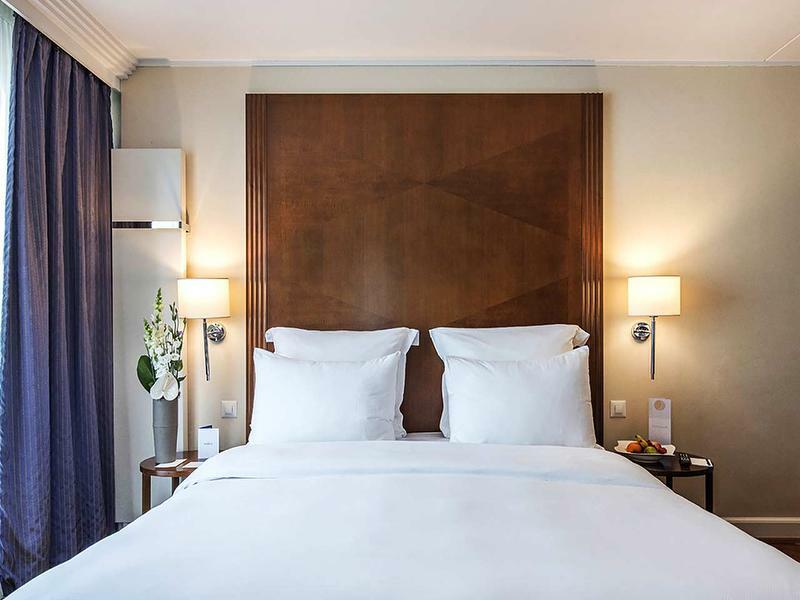 Free soft-drinks mini-bar, free VOD on demand, free daily bottle of water and a piece of dry-cleaning a day will be offered during your stay, along with free Wi-Fi, complimentary coffee and tea making facilities, access to the Silhouette “Sports Club” and a free public-transportation pass. 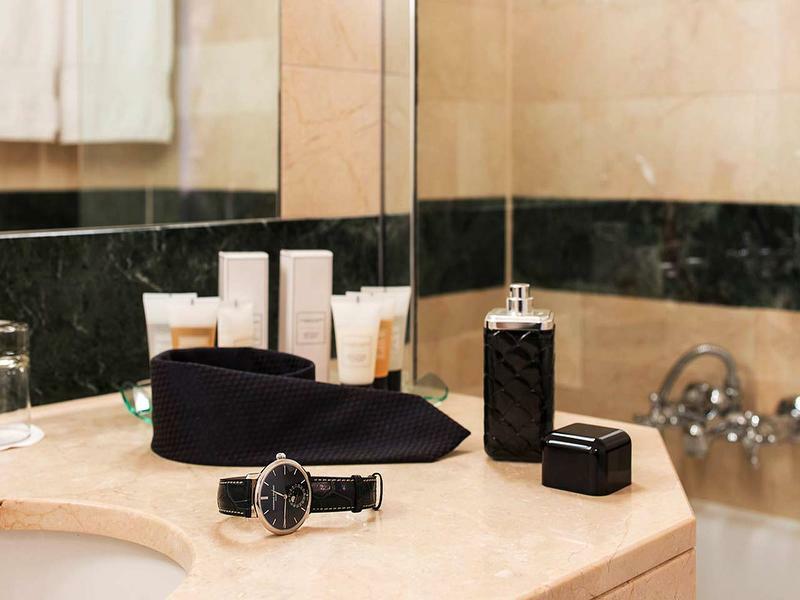 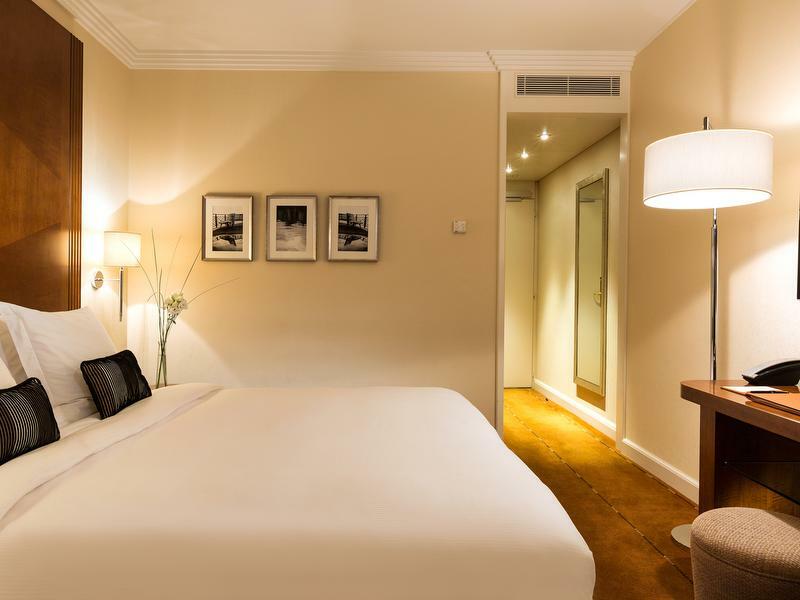 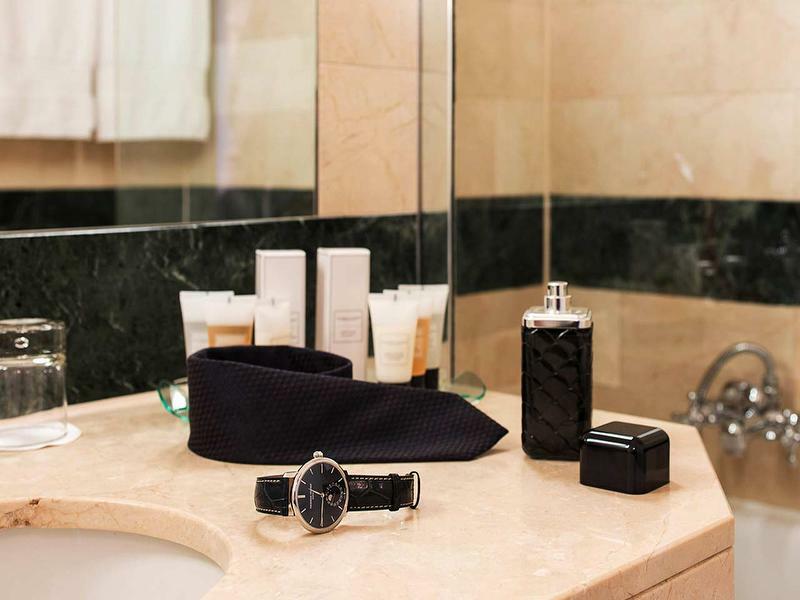 Discover all essential amenities of our modern, light and comfortable Classic Rooms. 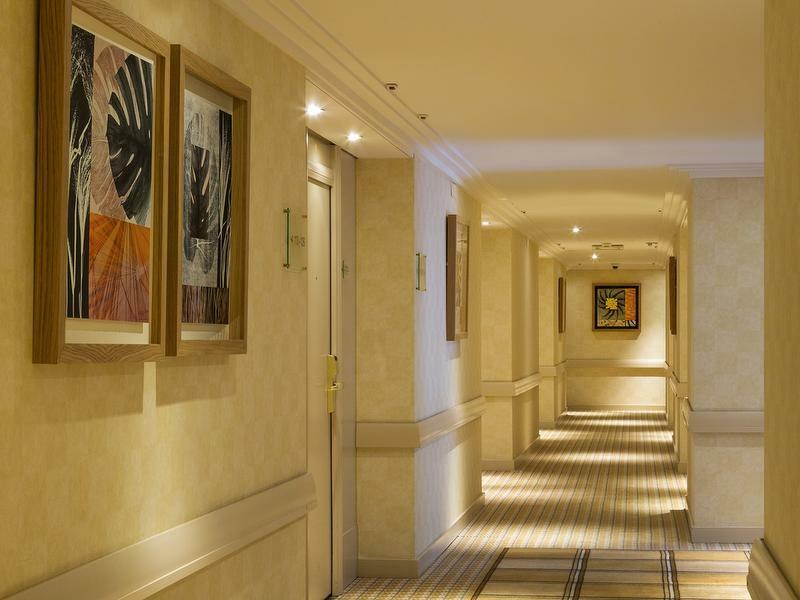 Located between the 1st and the 3rd floor, they feature free Wi-Fi, in-room coffee and tea making facilities, free access to the Silhouette “Sports Club” and complimentary public-transportation pass. 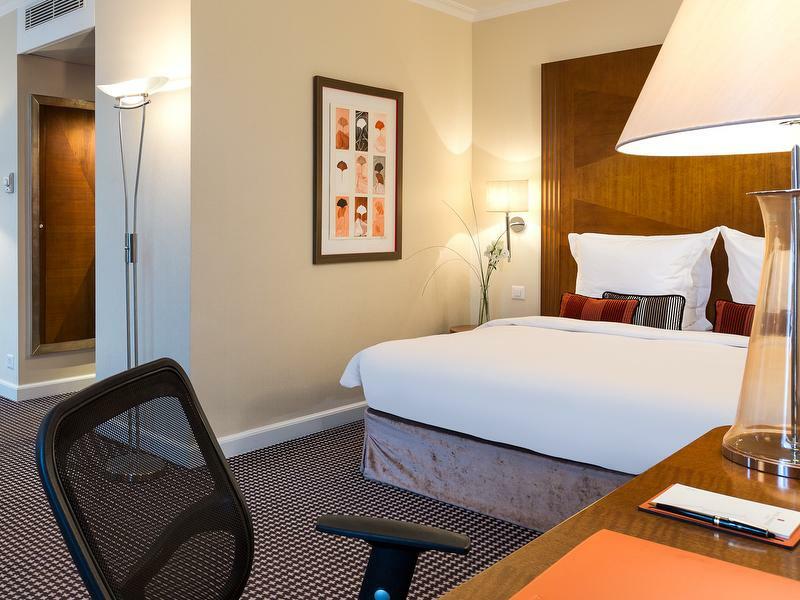 Upgrade to a Superior Room and enjoy the benefits of being on higher floor plus a selection of tailored services! 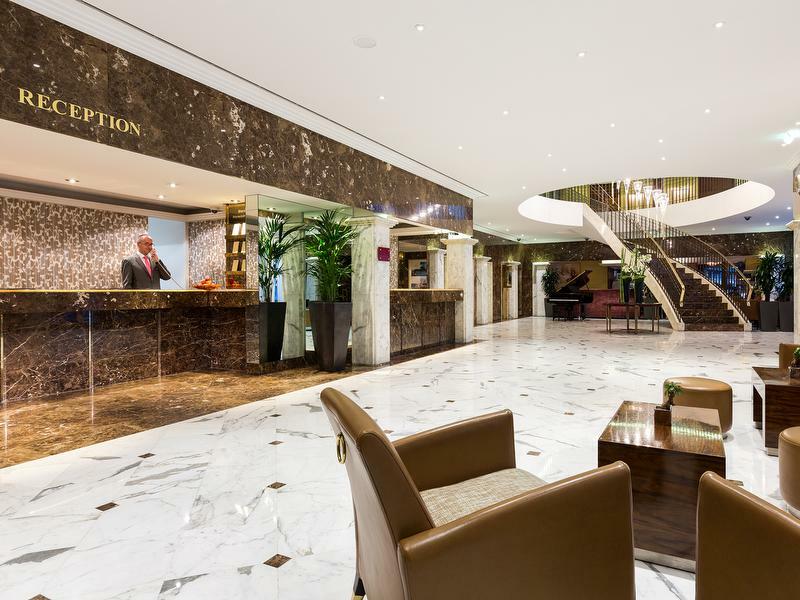 Located between the 4th and 6th floor, they include free VOD on demand, free daily bottle of water and a piece of dry-cleaning a day. 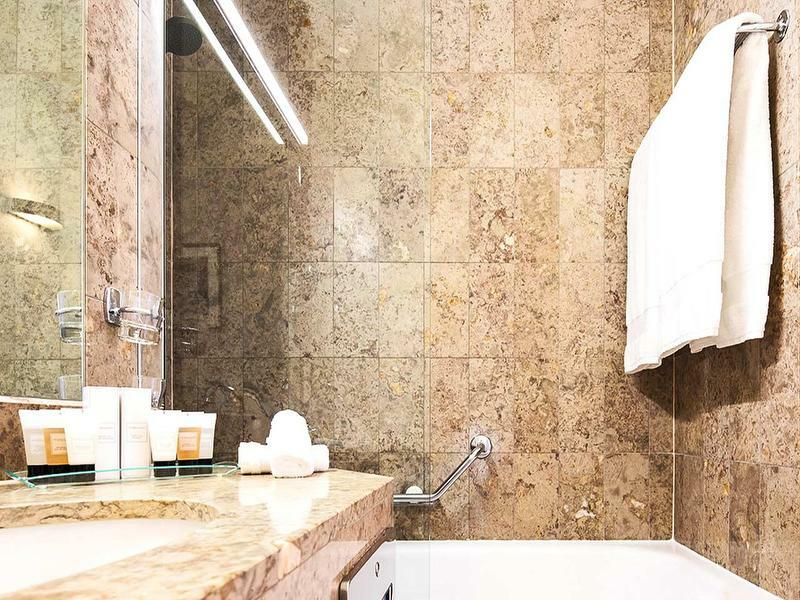 Enjoy free Wi-Fi, complimentary coffee and tea making facilities, access to the Silhouette “Sports Club” and a free public-transportation pass. 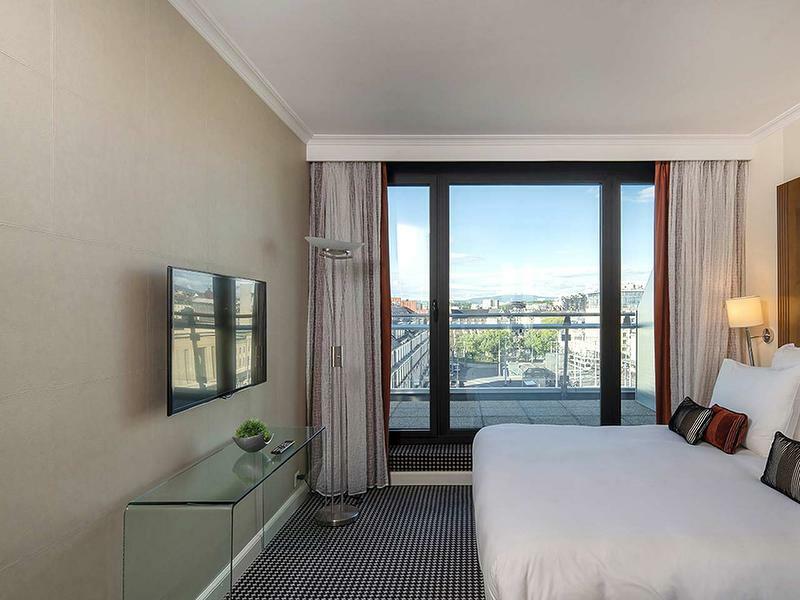 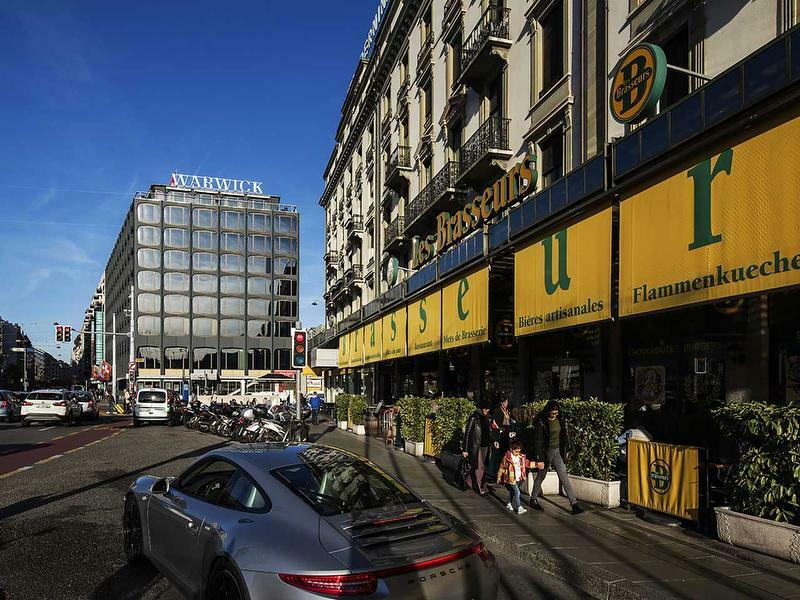 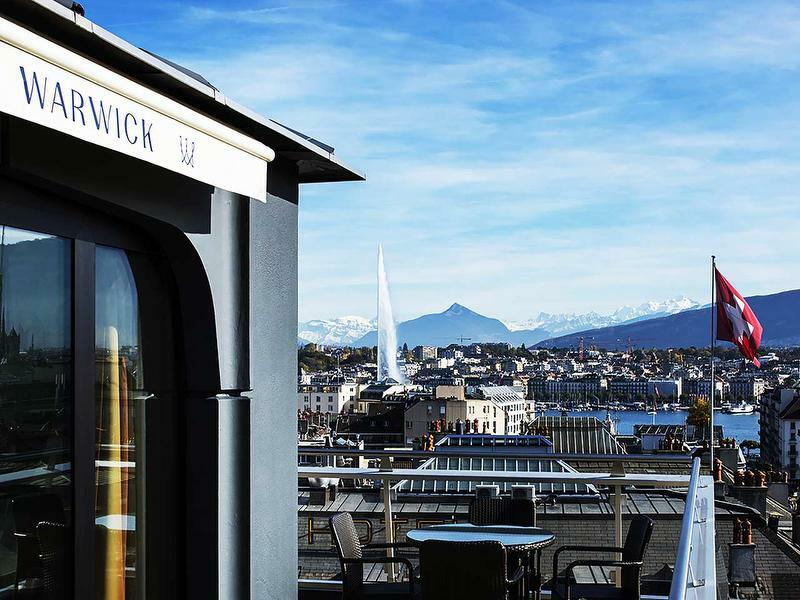 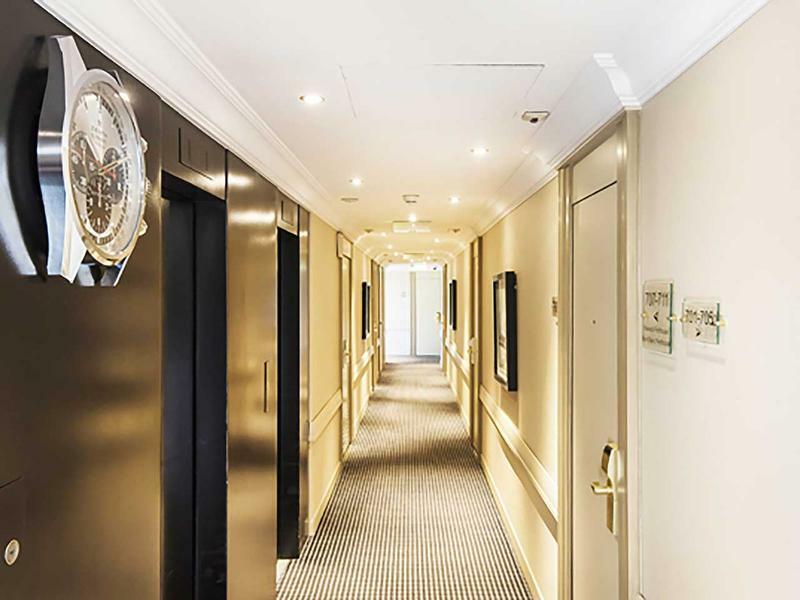 Primely located facing the Cornavin train station in the city center, the Warwick Geneva is just 6 minutes from Geneva International Airport. 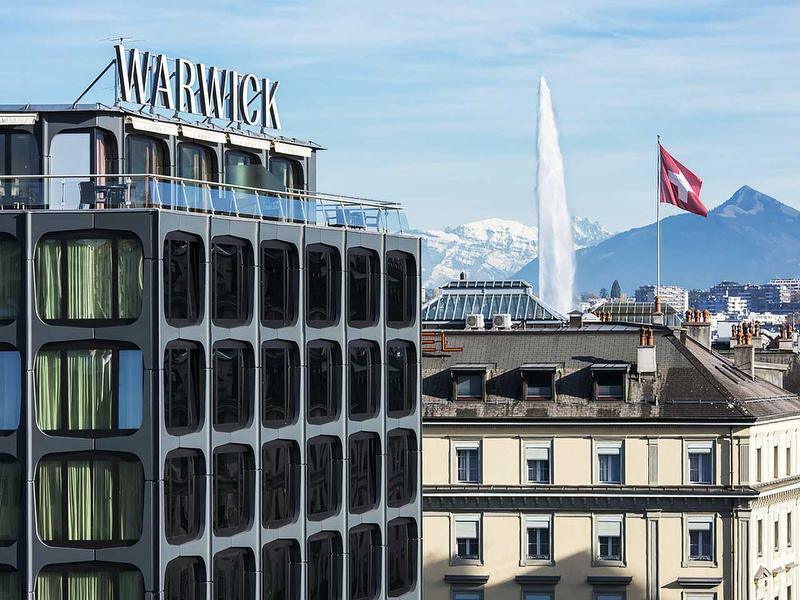 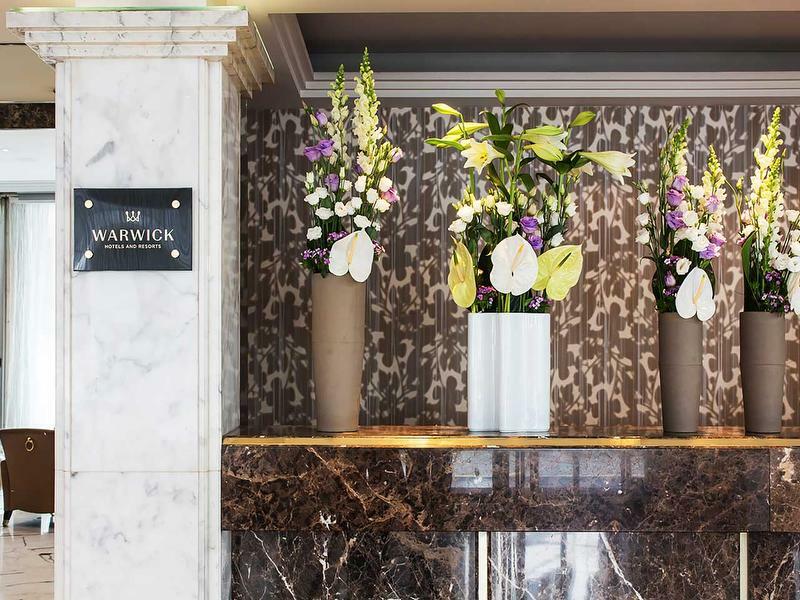 With 167 Rooms & Suites and 7 fully adaptable meeting rooms, the Warwick Geneva can host private and professional events up to 200 attendees. 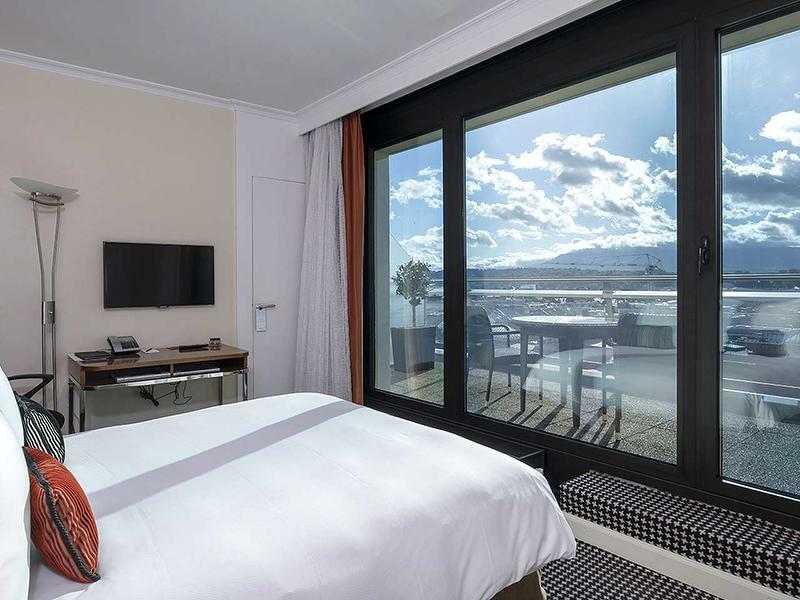 Furthermore, the meeting rooms with daylight benefit from triple layer dynamic windows that can be tinted for your comfort. 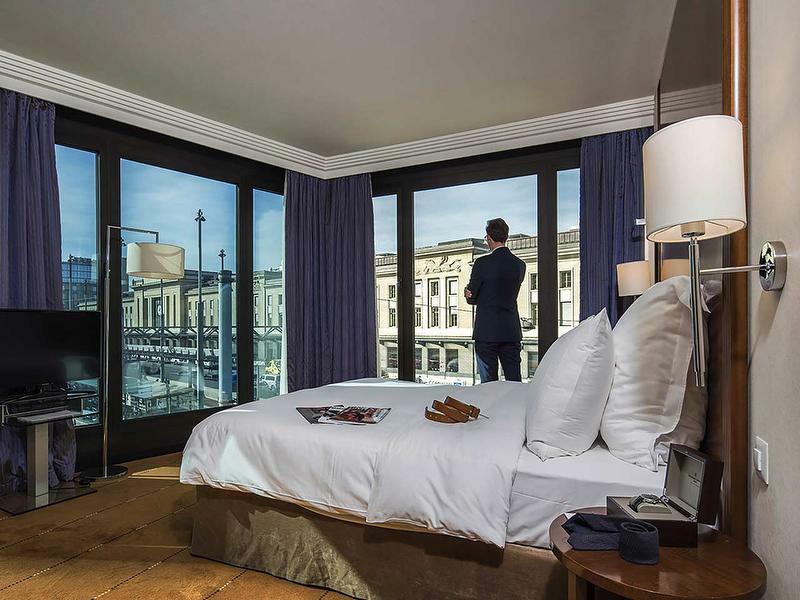 The 7th Floor offers Penthouse Rooms and Penthouse Suites with private terraces offering panoramic views of the city and Lake Geneva. 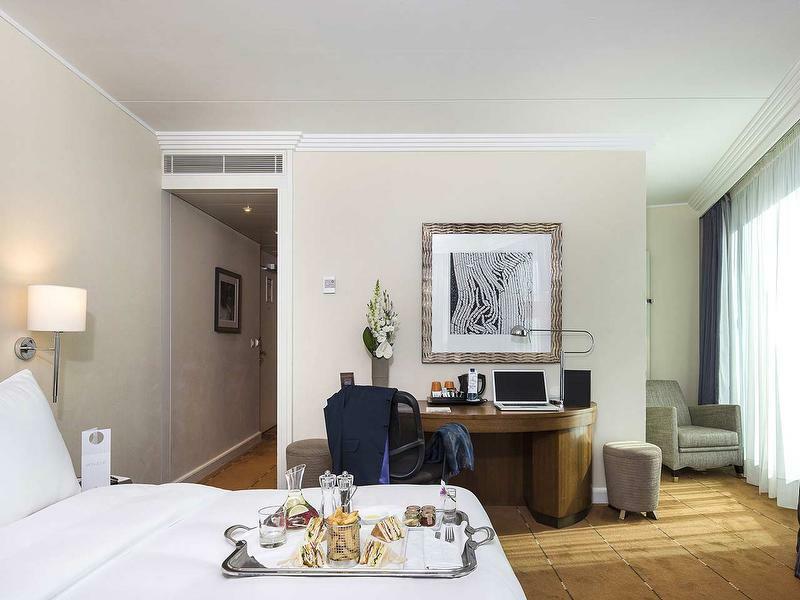 The Téséo is the hotel´s heart: its bar and restaurant offer many delicious and tasty options to satisfy every moment of the day. 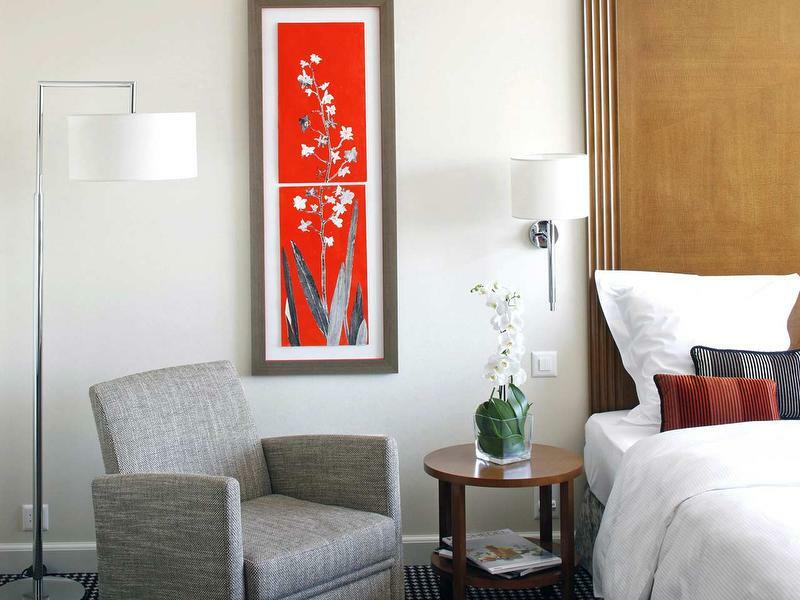 Charged services: 24-hour room service, parking, babysitting. 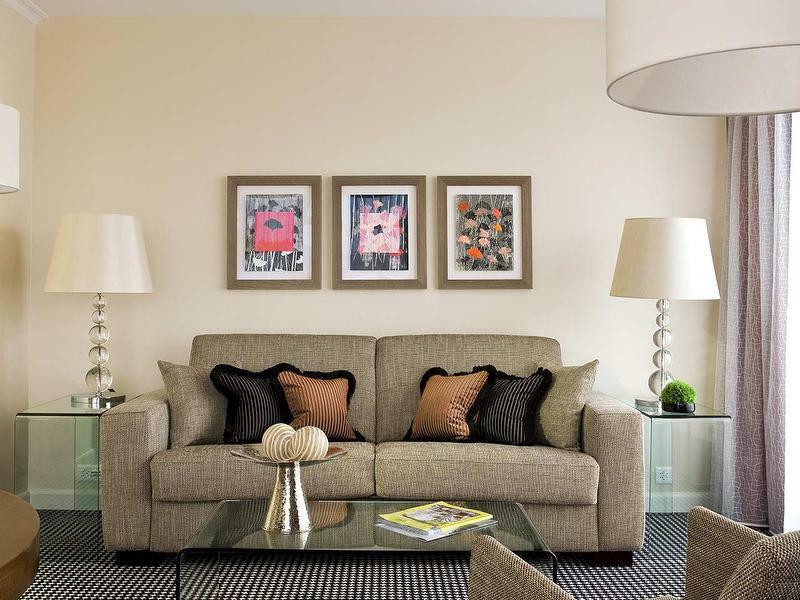 A public car park is located nearby, with preferential parking rates for guests. 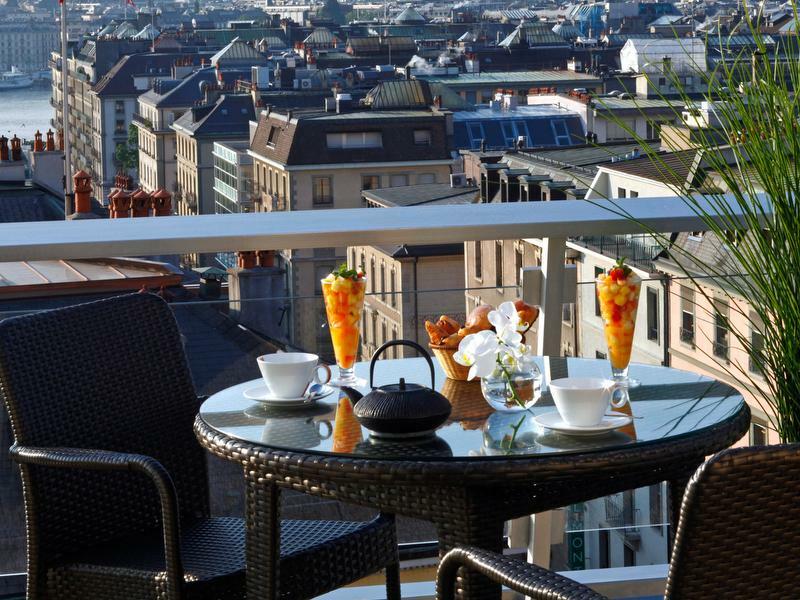 Buffet breakfast served in our restaurant at CHF 29.- per person. 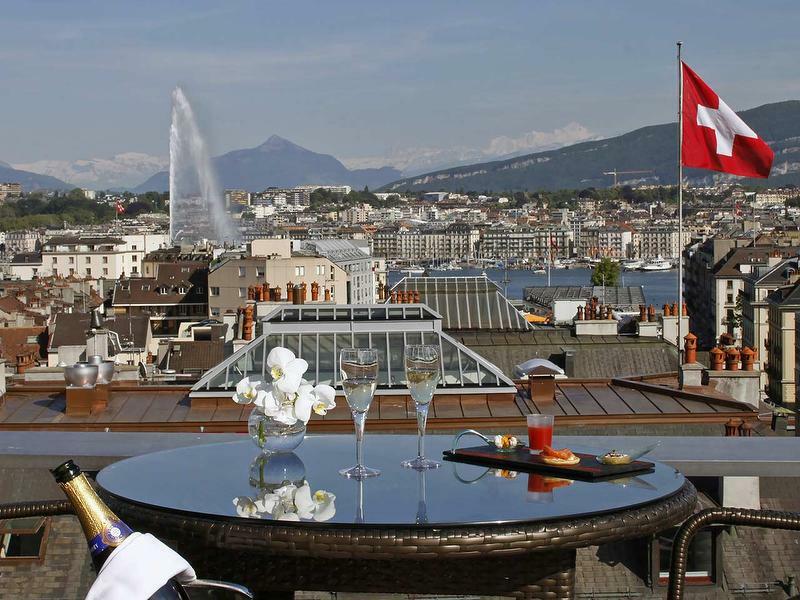 Continental Breakfast served at the bar at CHF 14.- per person. 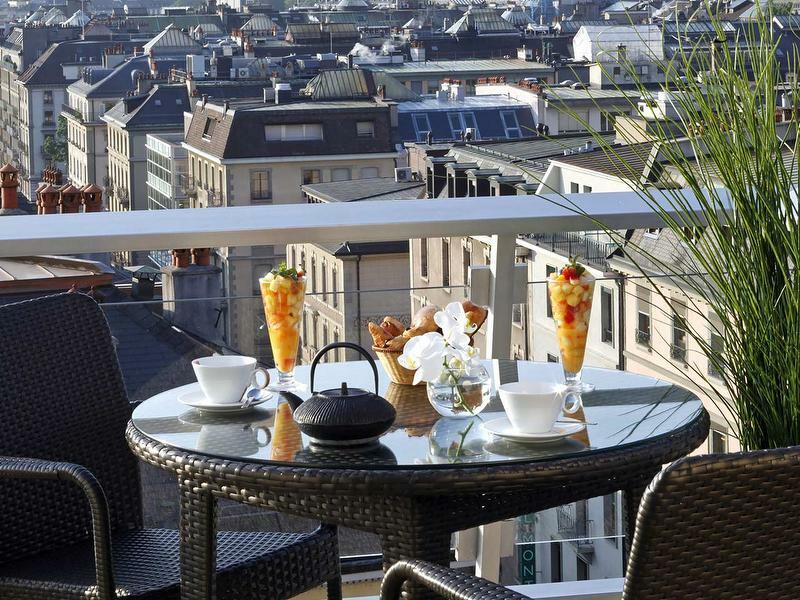 Continental Breakfast served in your room at CHF 16.- per person. 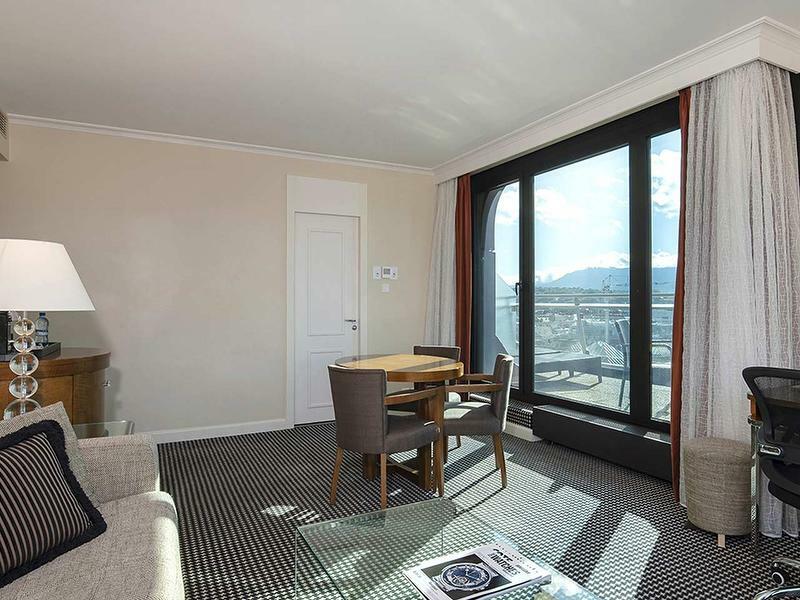 City tax of CHF 4.00 per person/night is not included in the price.